Are you worried about the possibility of a garage fire? Do you know how protected your garage and your home is from a fire? If you are concerned, and are yet unaware of the potential fire hazard, you aren’t the only one. 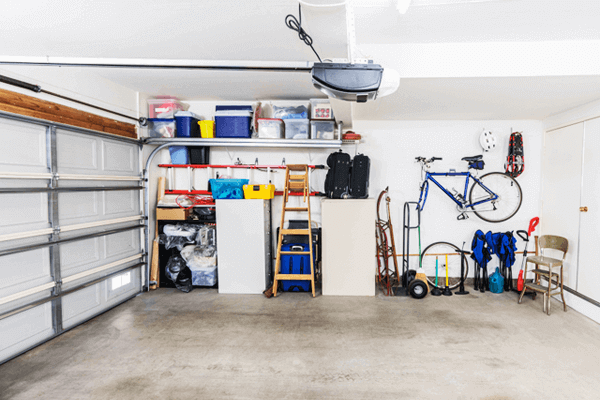 A garage is a bigger risk than people usually realize. Not only are garage fires often the responsible for the thousands of dollars worth of property damage, but they also pose a grave threat to the people residing in your home. 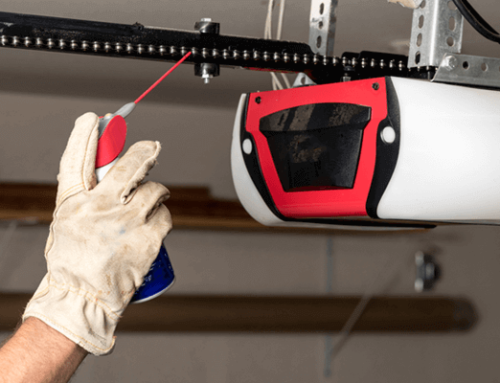 However, it’s curious to know that a problem as serious as this is rarely talked about or mentioned, especially by the garage door installers or even manufacturers. However, we at Houston Discount Door Repair feel strongly about such matters and have put together a list of tips to keep in mind to prevent a fire from breaking out in your home. Avoid storing combustible items in your garage. Propane tanks, other flammable materials and especially gas cans should ideally be kept in a shed or store that it at a safe distance from your home. In the event that you do have to store flammable materials, avoid placing them next to electrical appliances and outlets. Use electrical tools that come with a three-prong cord. The presence of the third prong can make a word of a difference. The very reason it exists is to ground current and prevent fires from breaking out. Strictly avoid using a single outlet to power multiple tools. This creates an overload on the electrical circuits, something that you don’t want under any circumstance. Store a fire extinguisher within easy reach, and most importantly, learn how to use it. Install a high-quality smoke alarm in your garage and responsibly replace batteries regularly to ensure that it works should the need arise. Avoid smoking or burning candles or oils in the garage. Be very particular about cleaning, wiping and sweeping the garage floor regularly to remove whatever dust, debris or rags there might be that can catch fire. 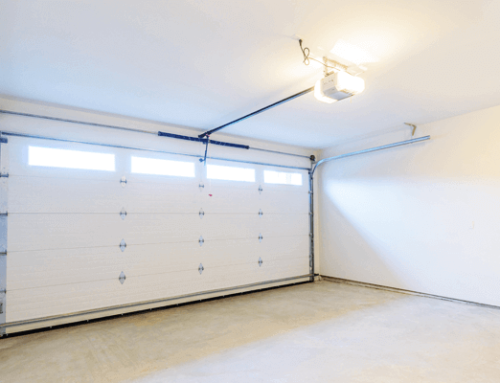 Avoid having connecting doors from your garage to your home. If you do have one, make sure the door is a self-closing one. Also, it’s a big no to pet doors that allow entrance to garages. 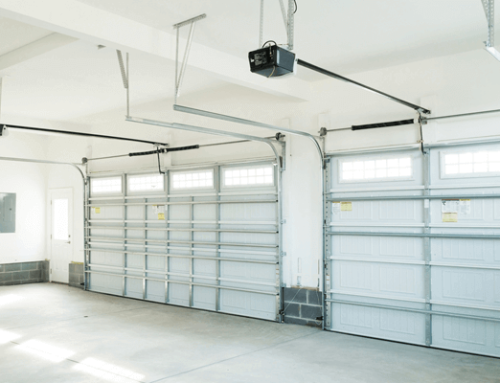 Lastly, make sure the garage door and the garage door openers are in top working condition. Take care of the repairs at your earliest, or call in experts to help you.